Most analog signals require some form of preparation before they can be digitized. Signal conditioning is the manipulation of a signal in a way that prepares it for the next stage of processing. Many applications involve environmental or structural measurement, such as temperature and vibration, from sensors. These sensors, in turn, require signal conditioning before a data acquisition device can effectively and accurately measure the signal. For example, thermocouple signals have very small voltage levels that must be amplified before they can be digitized. Other sensors, such as resistance temperature detectors (RTDs), thermistors, strain gages, and accelerometers, require excitation to operate. All of these preparation technologies are forms of signal conditioning. 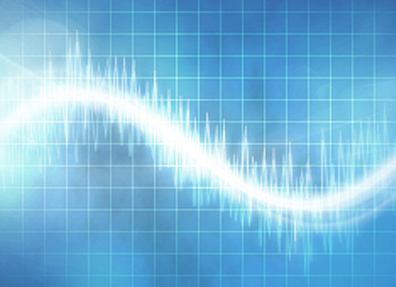 To master the fundamentals, Download the Engineer's Guide to Signal Conditioning.